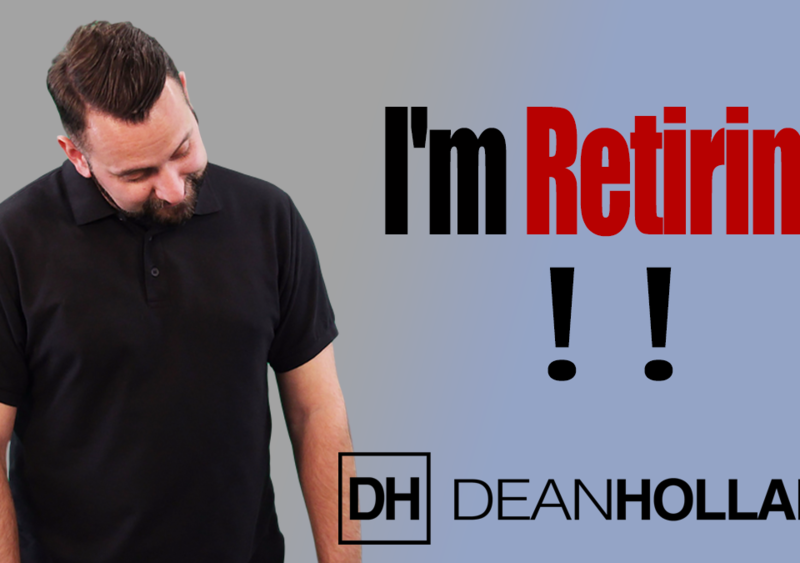 The Drive Episode # 248 - I've Got My New Car ! 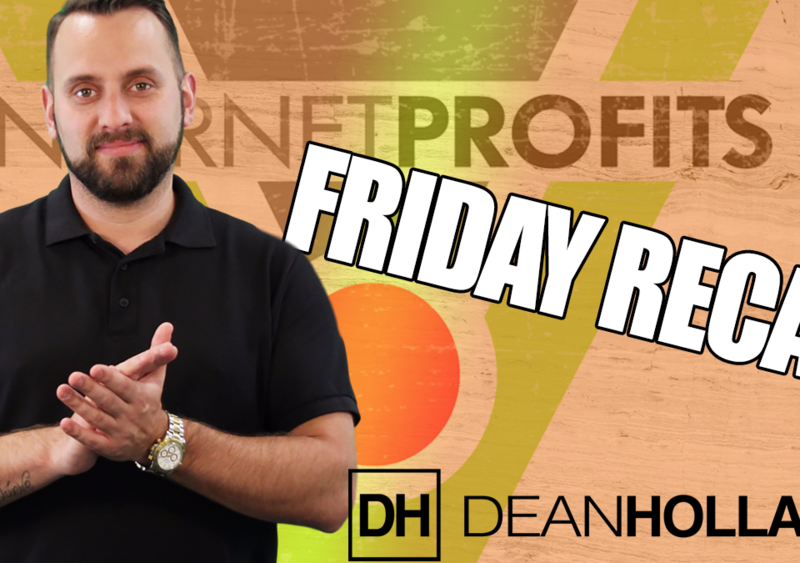 The Drive Episode # 247 – All Traffic Is Not Created Equal. 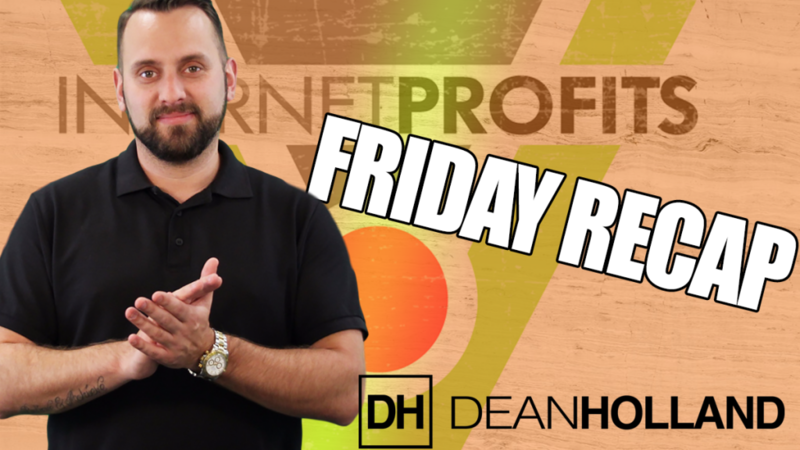 The Drive Episode # 248 – I’ve Got My New Car ! 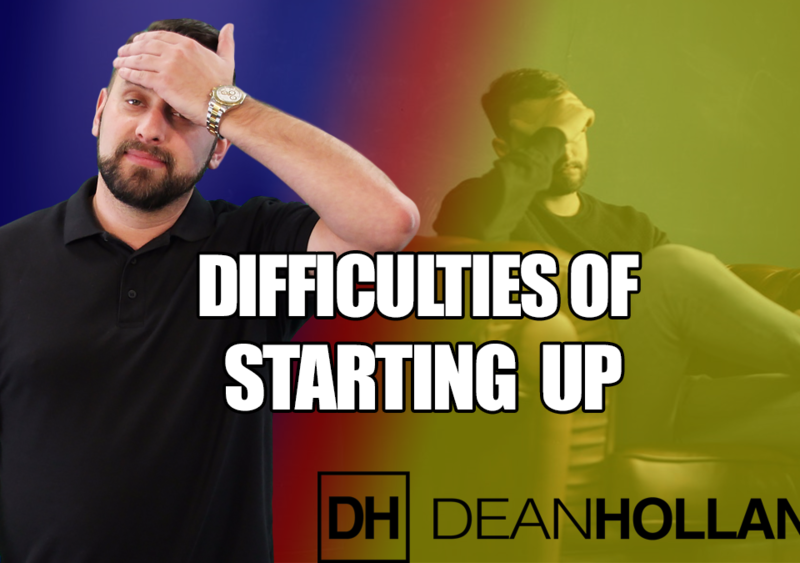 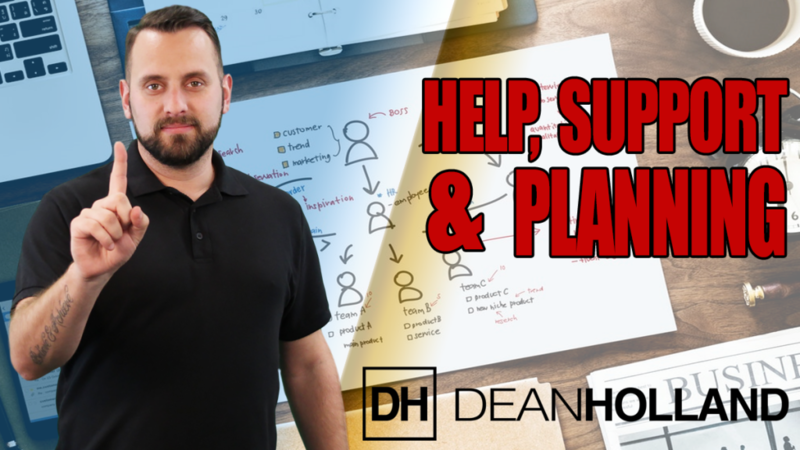 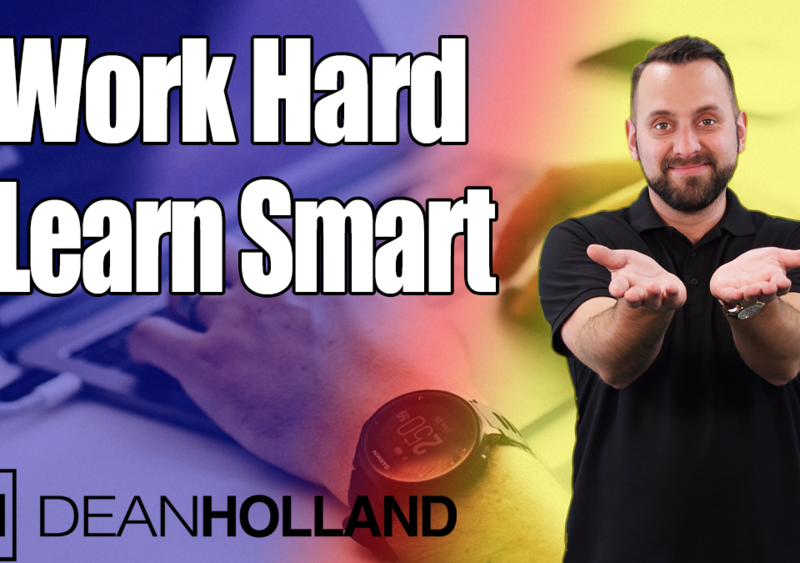 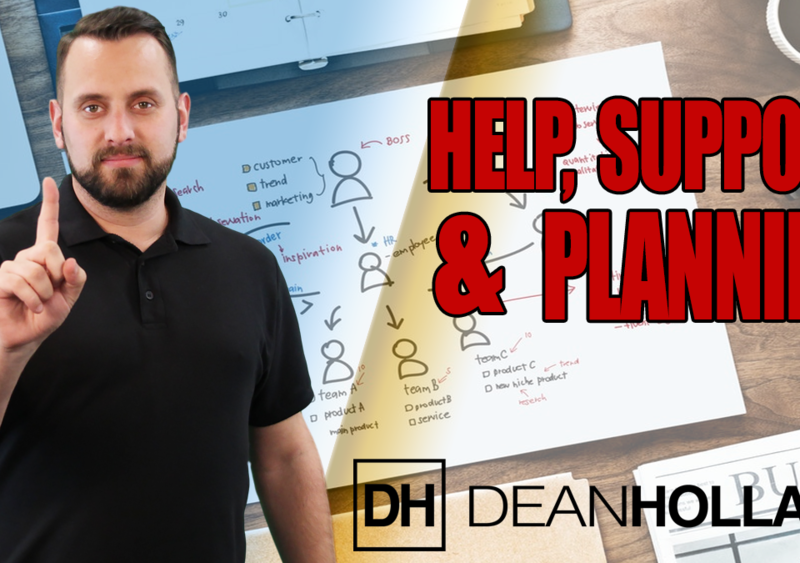 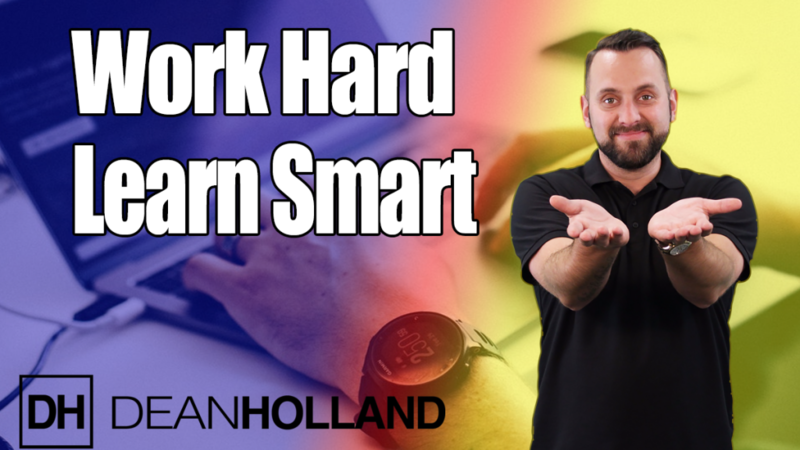 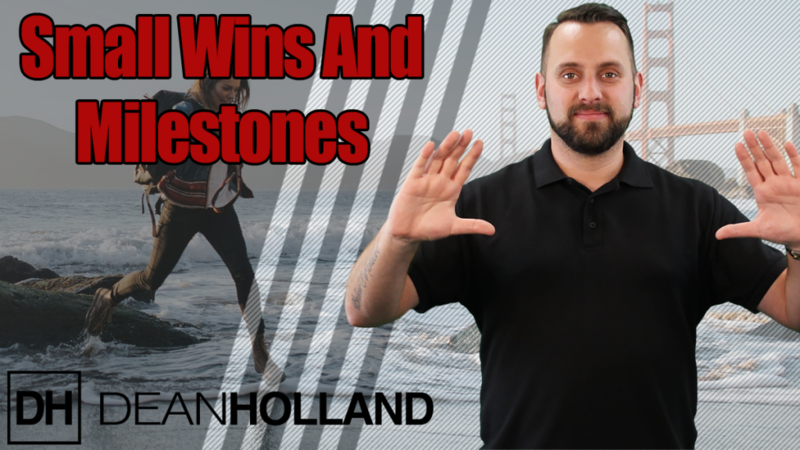 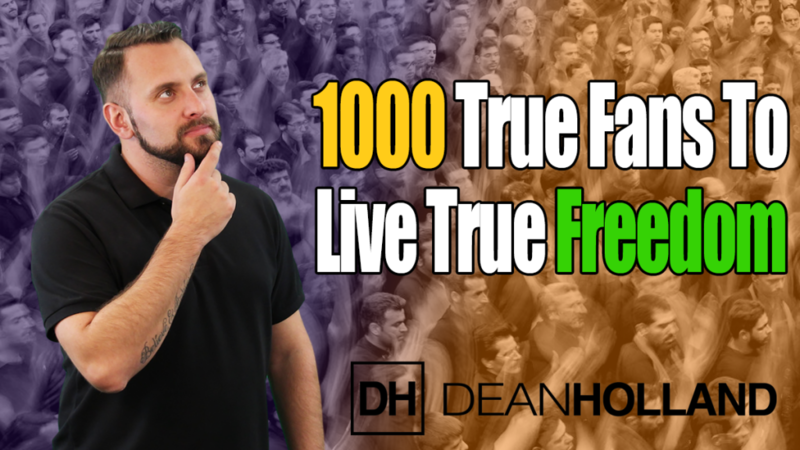 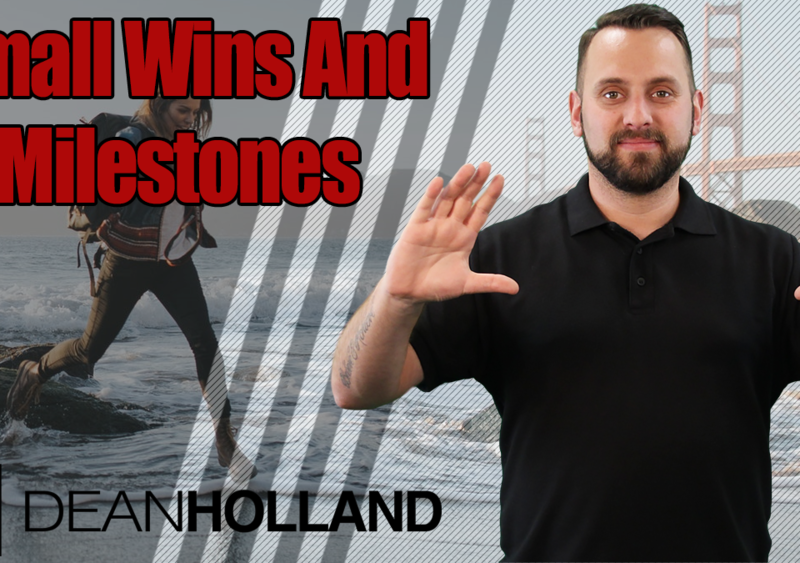 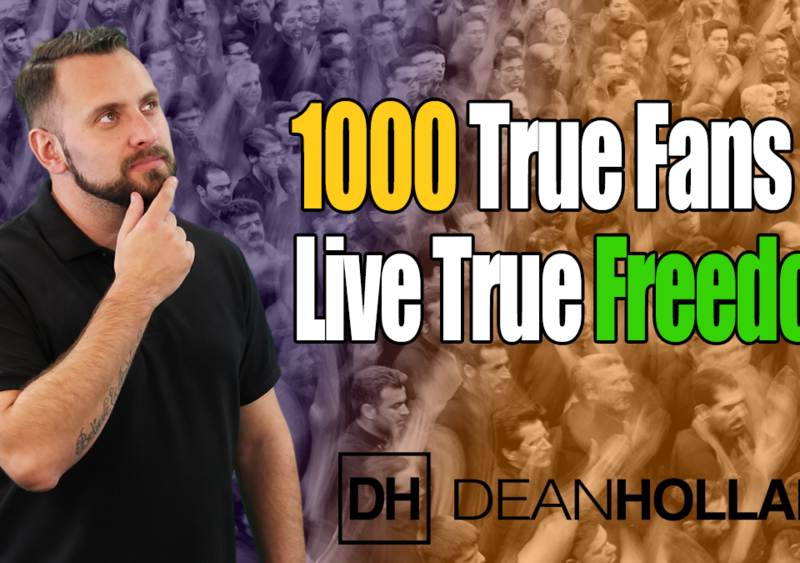 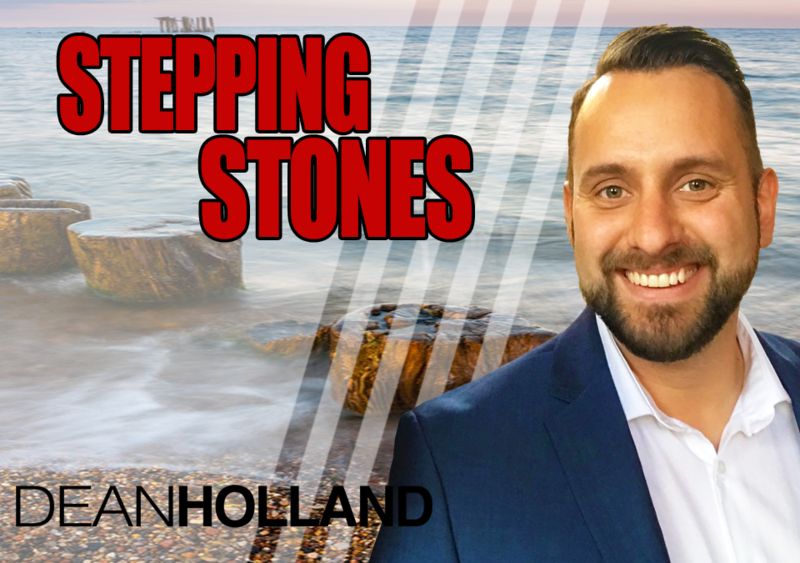 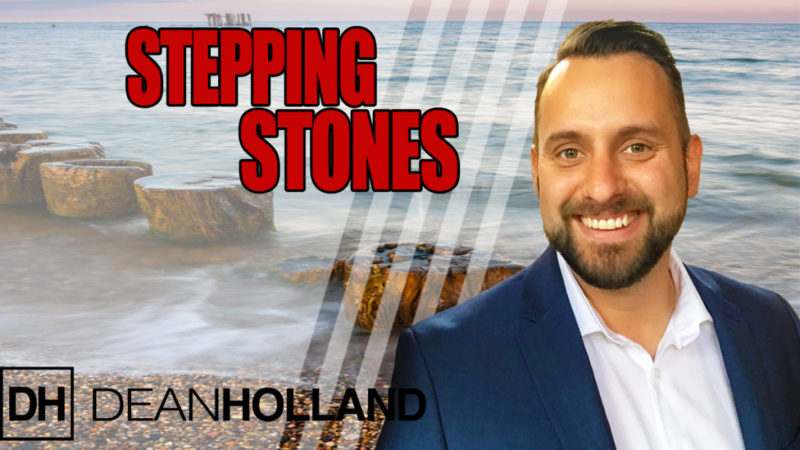 Dean Holland is a serial entrepreneur, international speaker and mentor to thousands of business owners around the world.Best known for his ability to attract and convert prospects into customers, Dean uses internet based processes to systematically grow his and his clients businesses online. 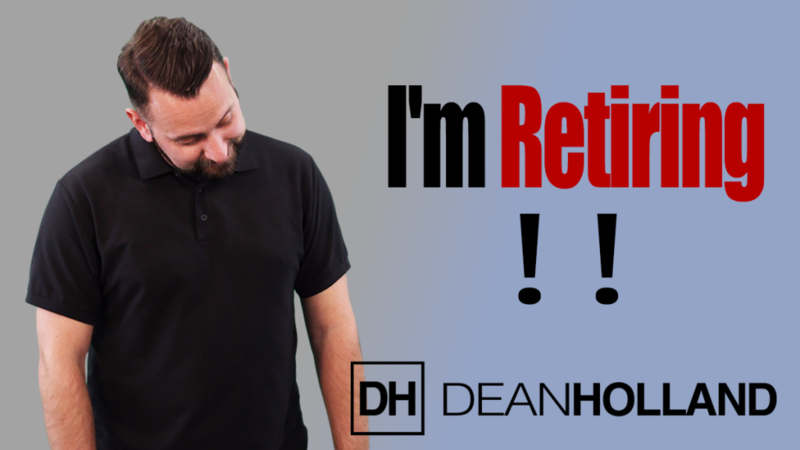 HEY, MY NAME IS DEAN HOLLAND & WELCOME TO MY BLOG! 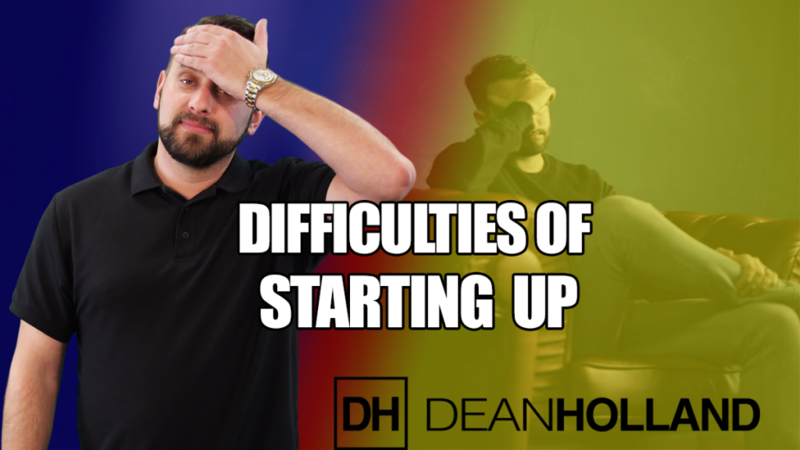 "I'M ON A MISSION TO HELP 100,000 ENTREPRENEURS START AND GROW THEIR BUSINESS USING THE INTERNET"